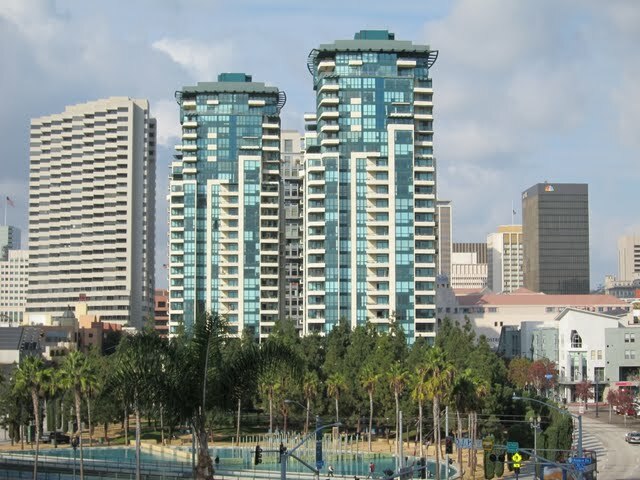 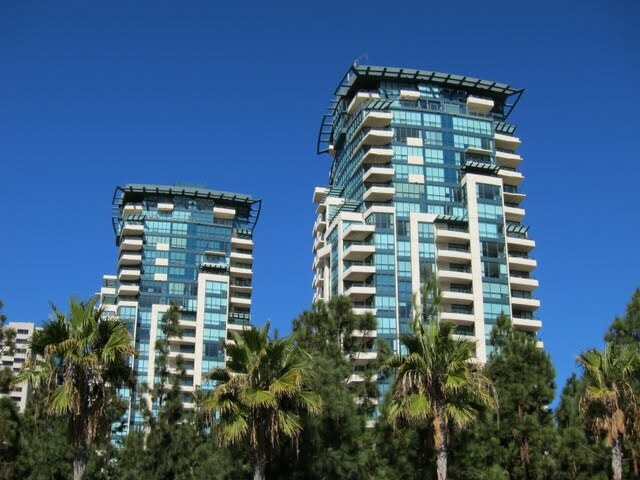 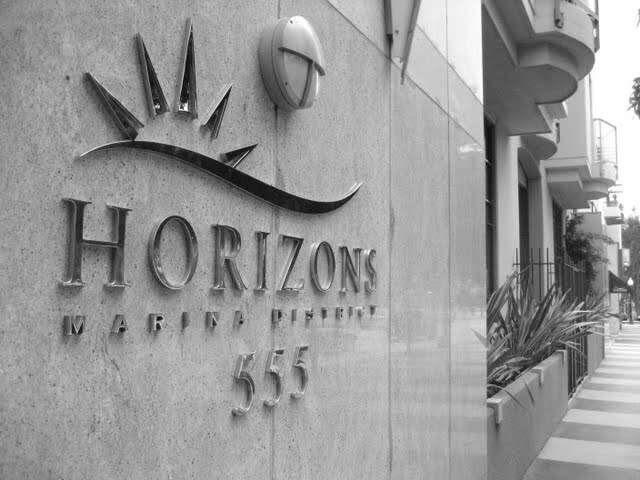 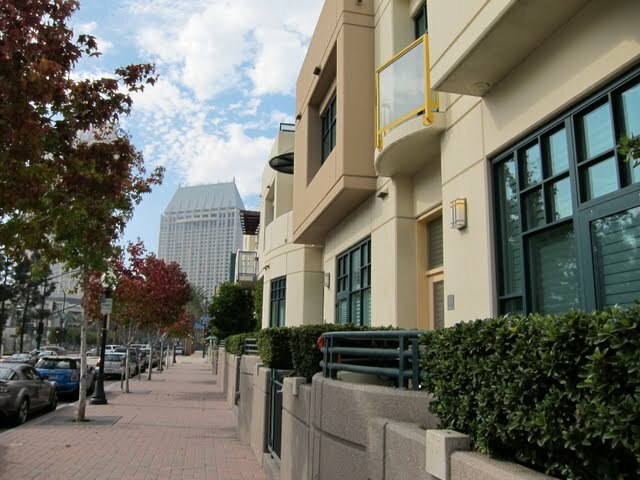 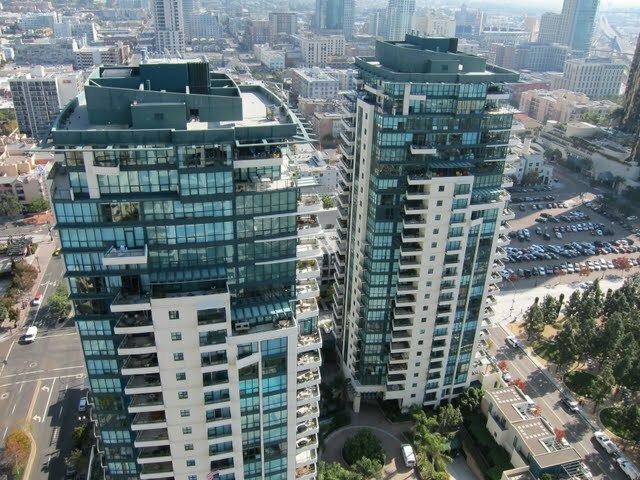 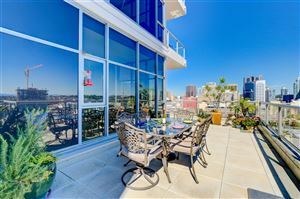 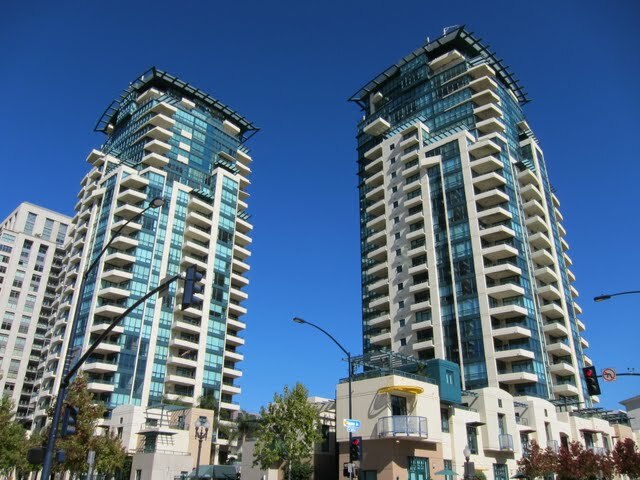 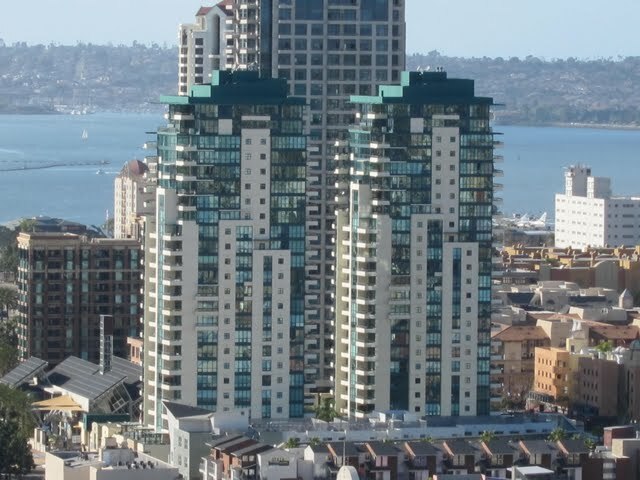 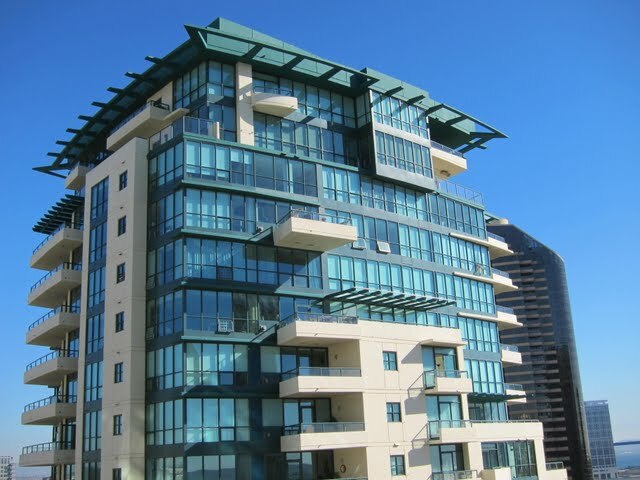 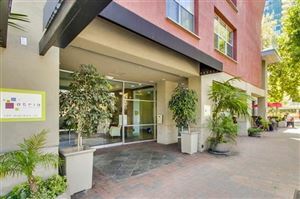 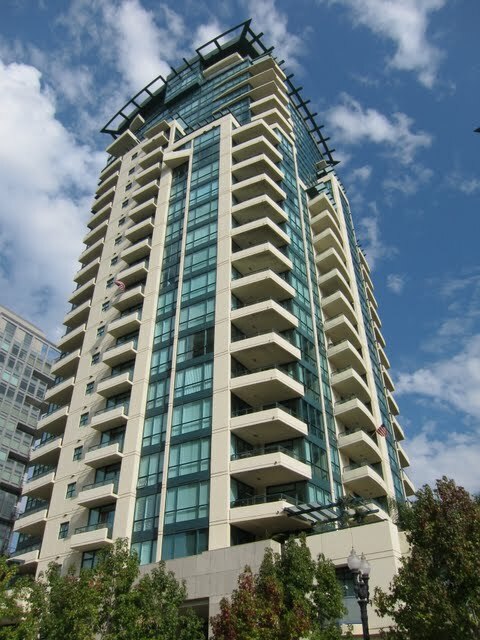 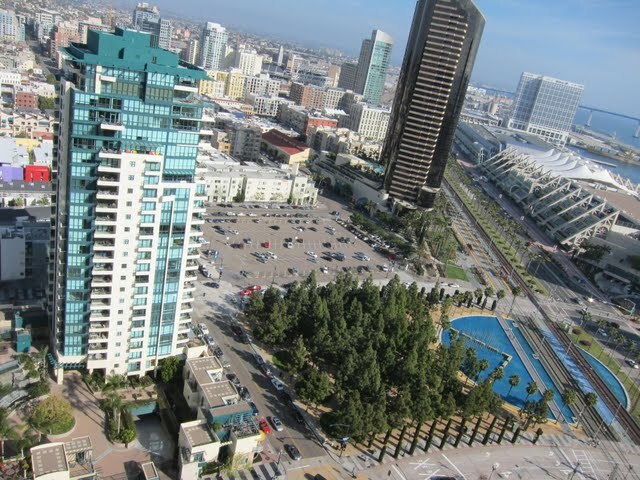 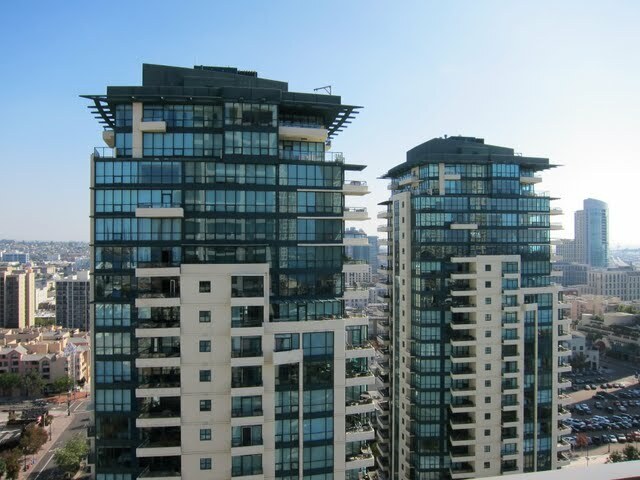 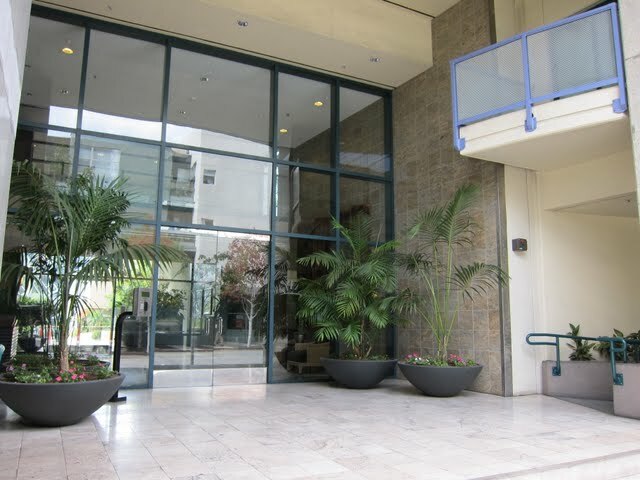 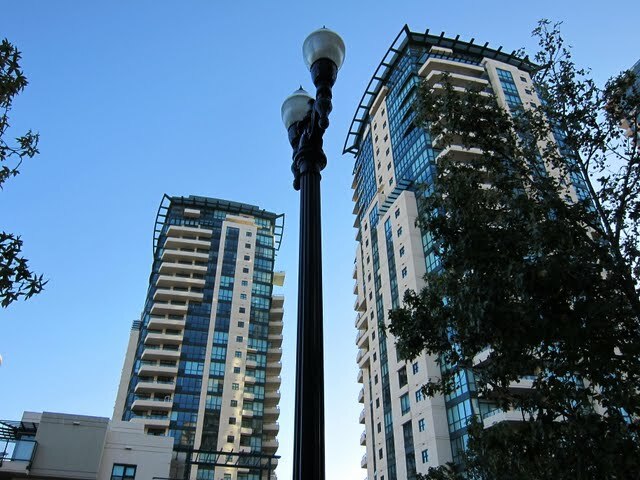 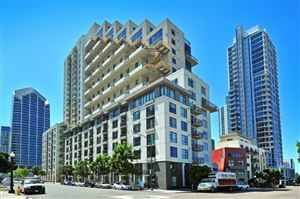 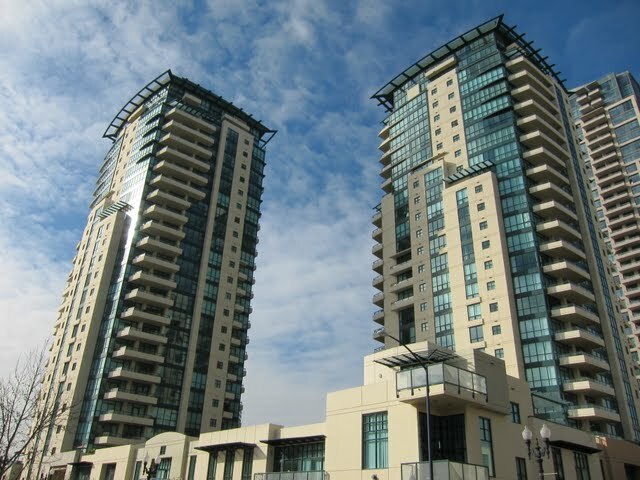 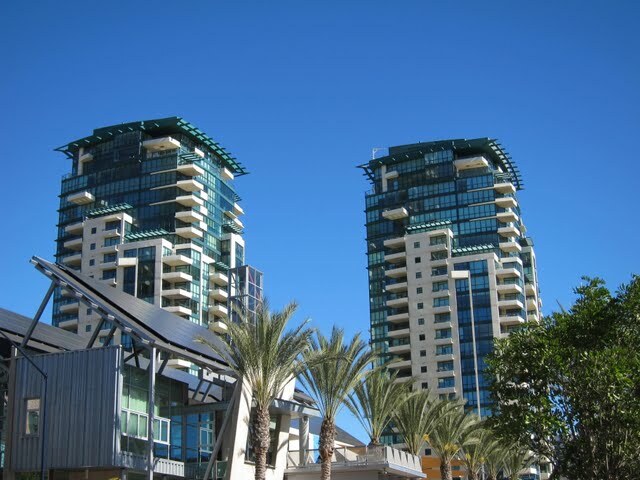 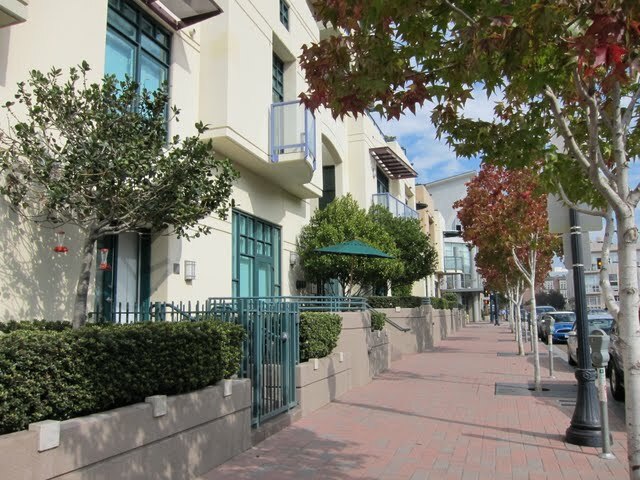 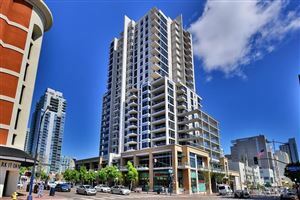 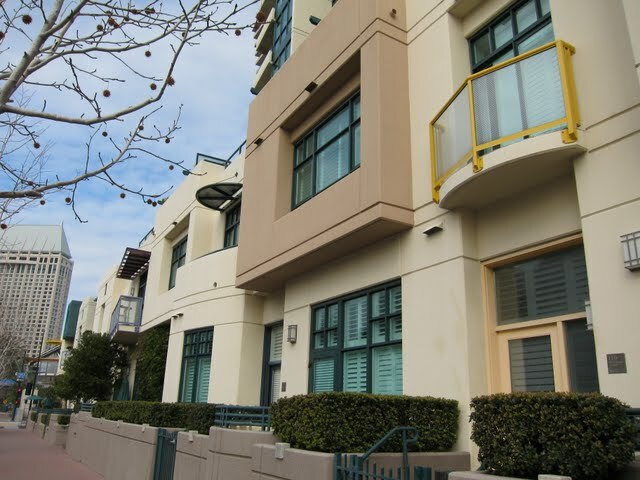 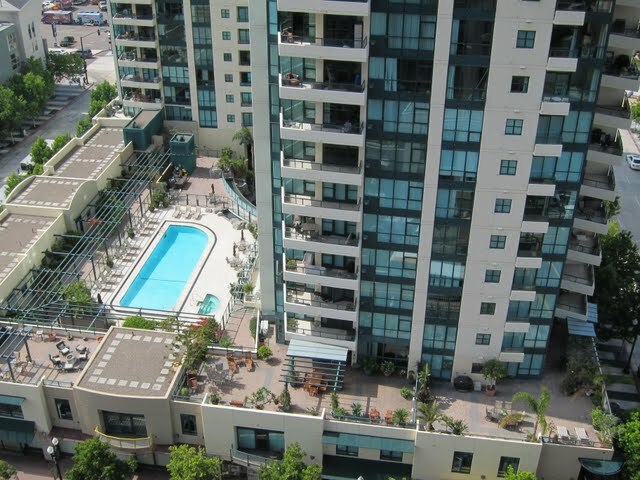 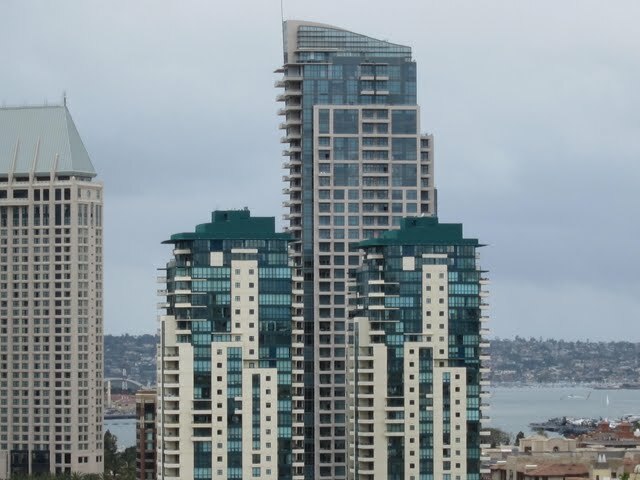 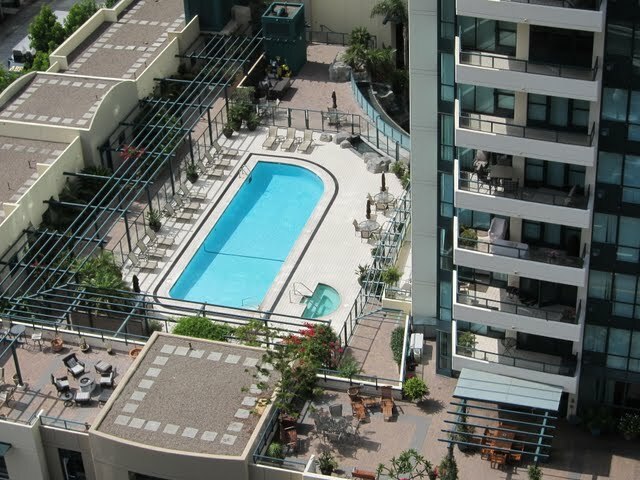 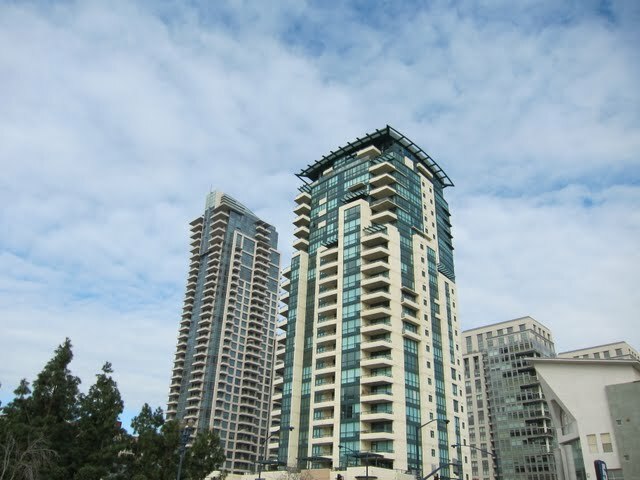 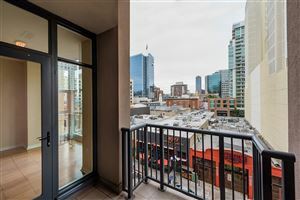 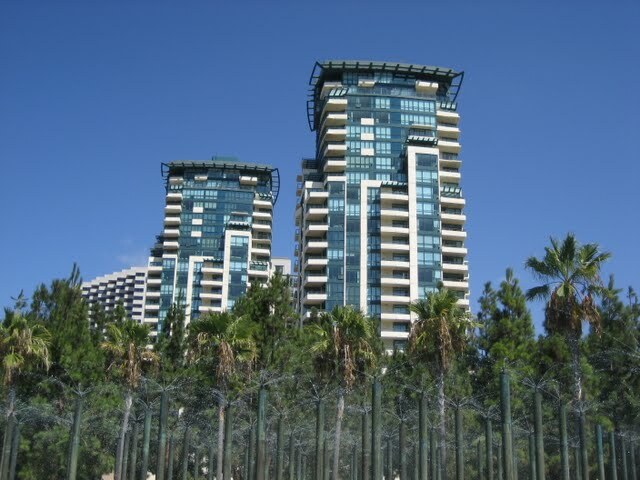 Horizons, which is Bosa’s first condo development in downtown San Diego, occupies the full city block bounded by Island Avenue and First, Front, & Market Streets in the Marina District. 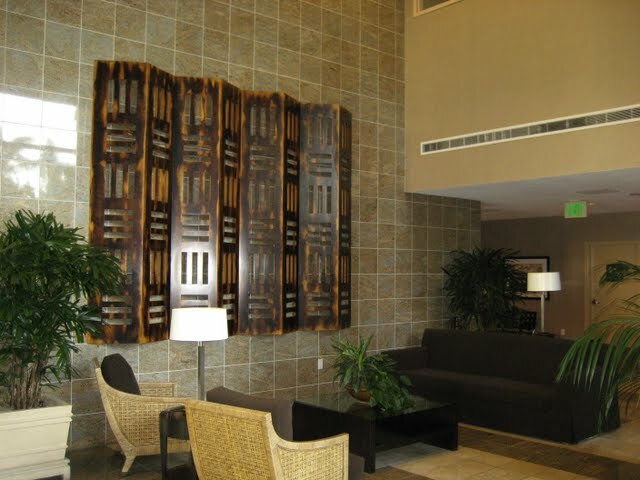 With an interior courtyard between its two towers featuring a pool/spa, waterfalls, and tropical landscaping, Horizons has a resort-like feel. 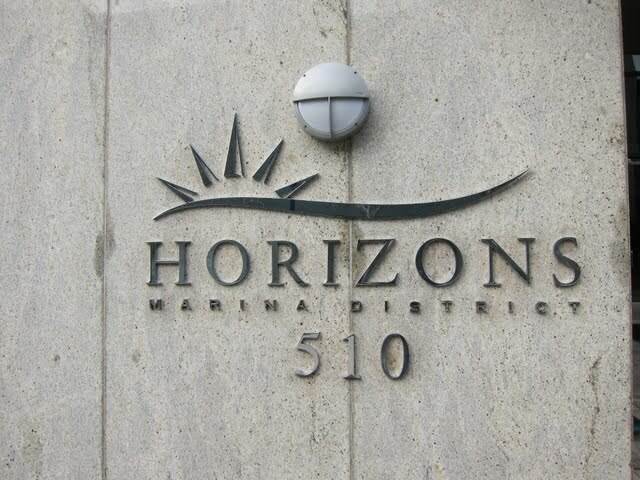 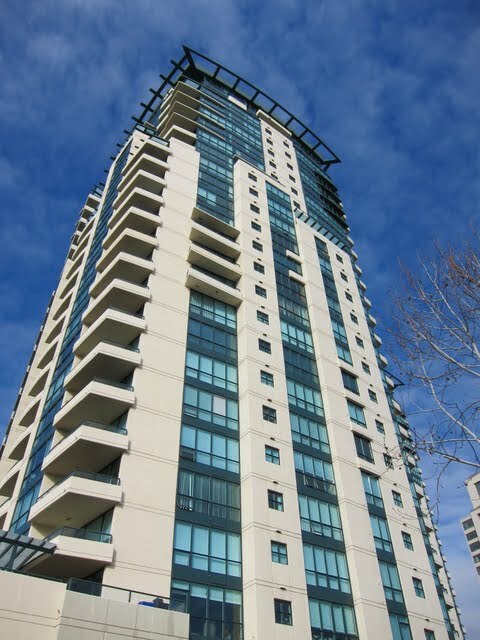 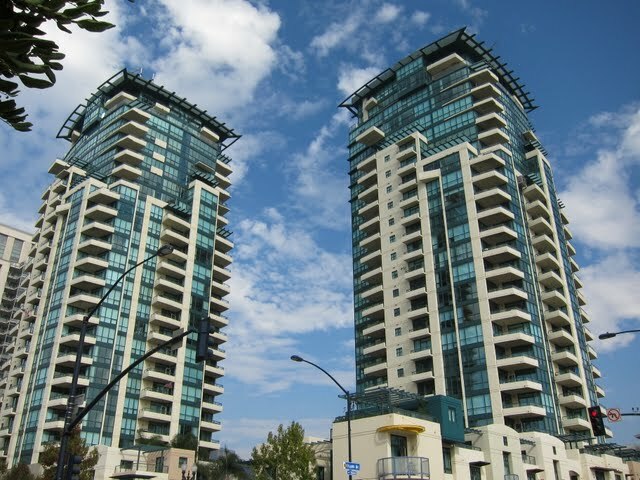 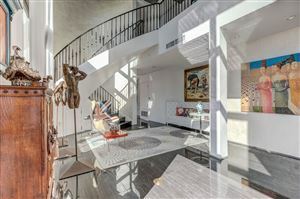 Horizons has great views, a perfect location, and all the amenities and services of a luxury condo building. 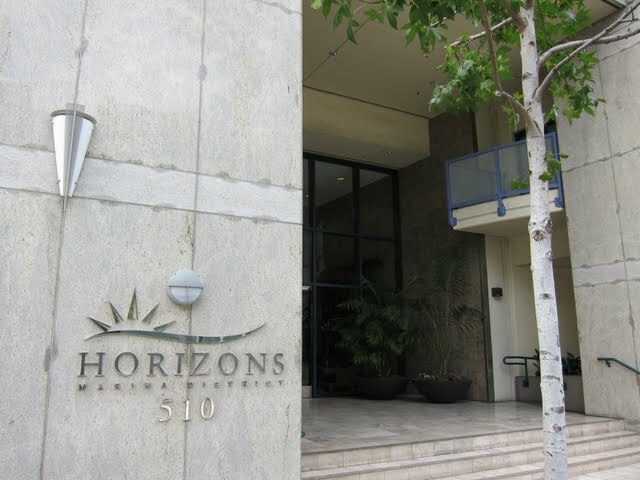 Is Horizons FHA loan approved?Yes. 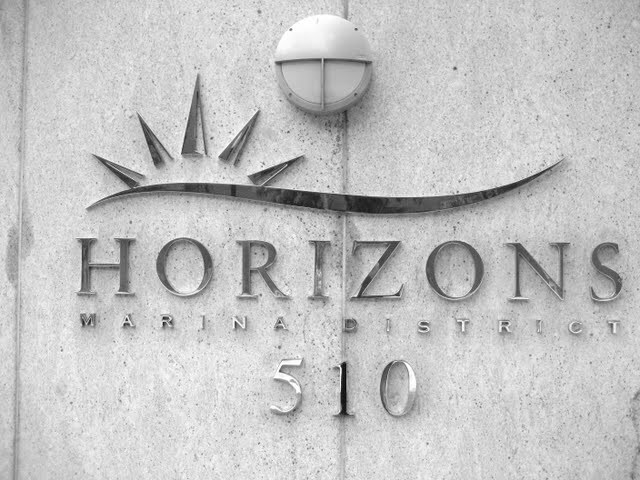 (ID# S010227 001 – expires November 2017.